Tail Lights | Just Shooting Memories! 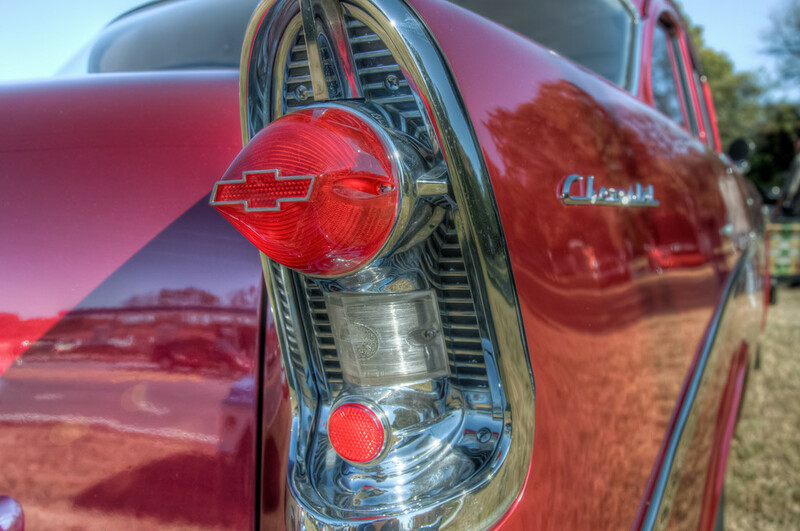 Since I posted a photo of an old car several days ago, I thought I would put one up of some car detail. This was from a ’57 (I think) Chevy. Having gone to several car shows this year, I thought the details on this one were great. I had not seen tail lights like these before.